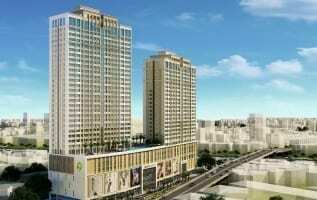 Saigon Royal Residence is a complex of apartments – commercial and Office-tel. It belongs to NOVALAND – a prestigious real estate development corporation. 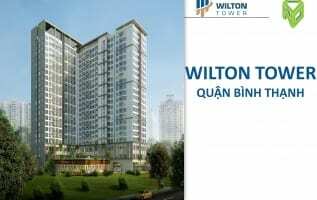 It can be said that Saigon Royal building is the largest and most luxurious project in Ben Van Don area, District 4. 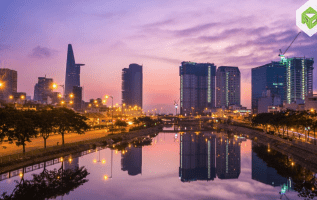 With the most exciting prime location in Saigon, bordering the two fronts of Ben Van Don – Nguyen Truong To, Saigon Royal Residence apartments have sweeping views of the city, panoramic views of Ben Nghe and Saigon Rivers. 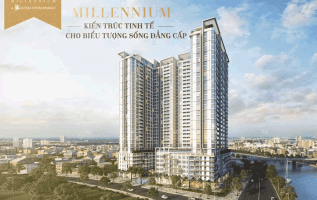 Located in the complex of Novaland’s high-end projects such as Icon 56, The Tresor … residents of Saigon Royal Residence will enjoy top-class amenities and a luxurious and luxurious living environment. 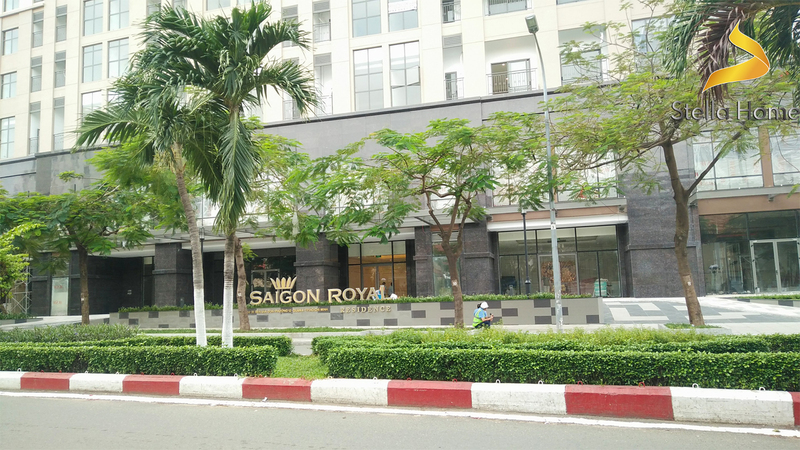 Saigon Royal is located at 34-35 Ben Van Don, Ward 12, District 4 – in the central planning area of Ho Chi Minh City 930 ha. 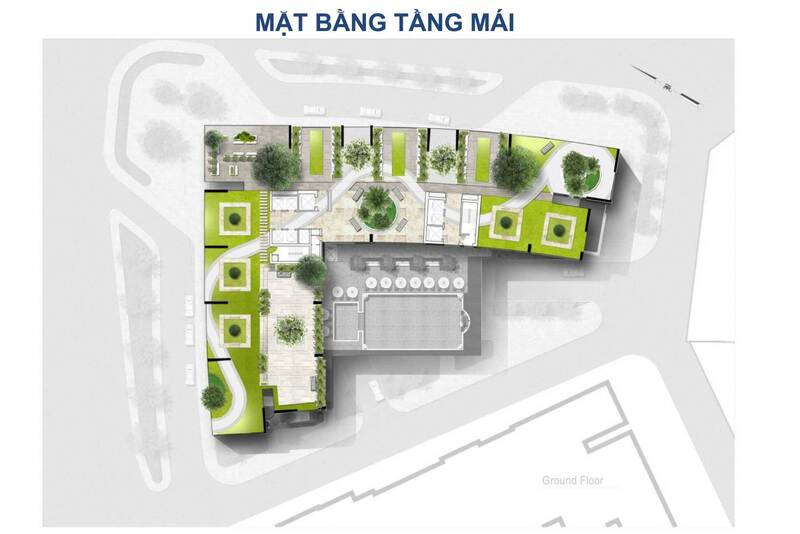 The project is only 5 minutes walk from the administrative center of District 1 with connecting routes such as Mong bridge (walking bridge), Khanh Hoi bridge or Calmet bridge. 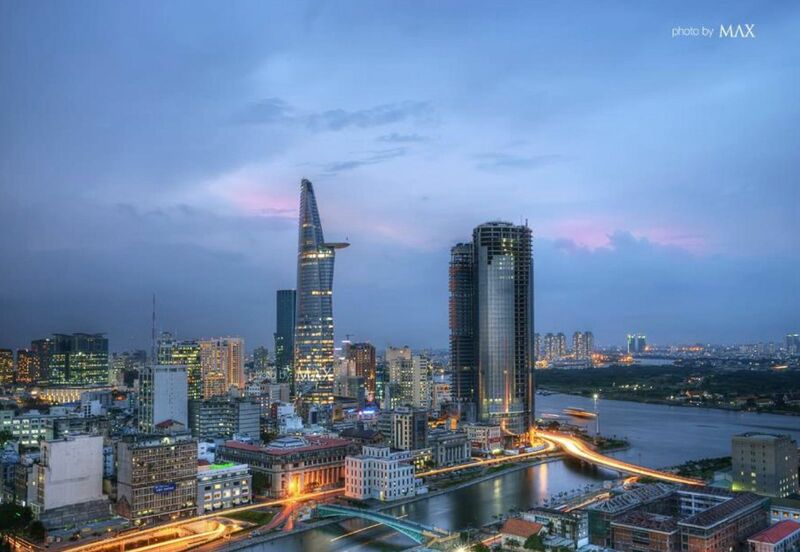 You can easily move to the State Bank Headquarters, Ho Chi Minh City Stock Exchange, Ben Thanh Market, Ben Nha Rong, … Can say “one step” to thousands of utilities. 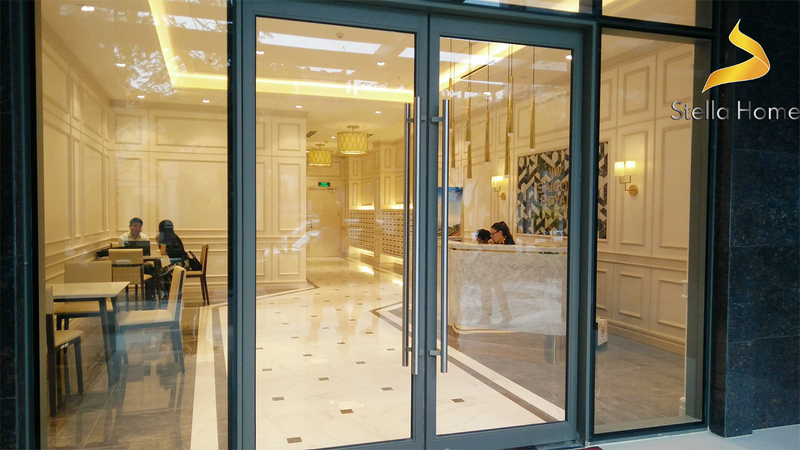 Saigon Royal apartment is meticulously elaborated by investors, building the most advanced and modern facilities for residents here with the desire to give each family a completely happy life. – 5-star restaurant area with Mediterranean style under the ground floor lobby. – Commercial area, coffee on the 1st and 2nd floor. 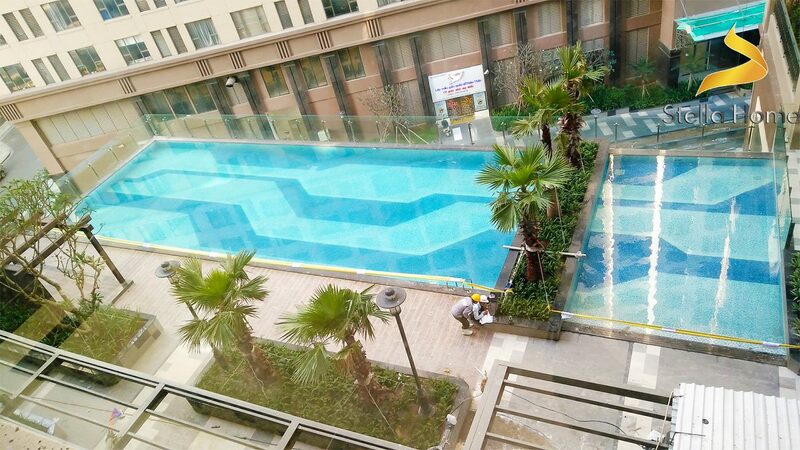 – Pool overflow is arranged at the 3rd floor, 5-star restaurant, children’s play area, GYM gymnasium are installed modern equipment according to international standards. – Babylon hanging garden at the rooftop overlooking Saigon is the highlight of this whole project. This is indeed the most wonderful place that anyone wants to own, residents enjoy the best quality service here.